Be sure to swing by this Saturday, October 15 for two great local signings! 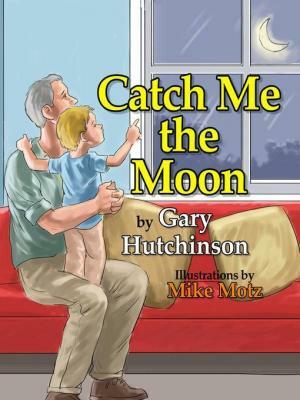 From 12:00-1:00pm, children’s author Gary Hutchinson will be here signing copies of his brand new children’s book Catch Me the Moon. 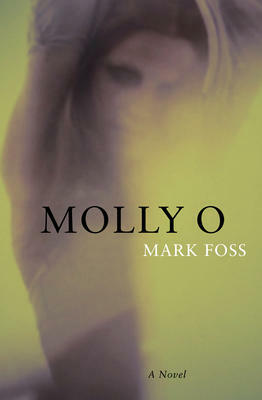 From 1:00-4:00pm, local novelist Mark Foss will be in the store to sign copies of his new book Molly O.